Whether you are a producer, packer, distributor, broker, or warehouse, Royal 4 has a solution for you. 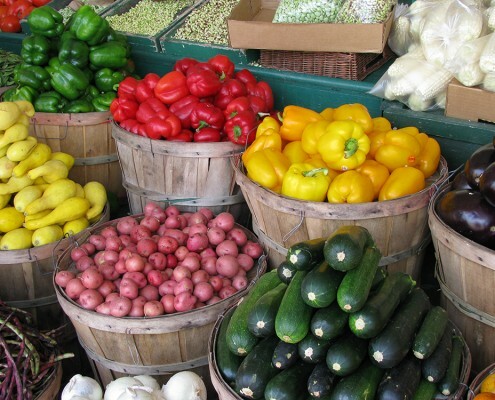 We specialize in the food marketplace and have many customers worldwide; Not only are we in compliance with the US regulations on traceability and compliance, but also with the more stringent International regulations. Royal 4 was founded in 1984. We take things a step further than our competitors. • Interface to any financial package. • Multi language, currency, companies, cost centers etc. • Real-time rules based system. • Platform and hardware independent. And most importantly, we turn a cost into a profit center GUARANTEED! Whether you are a producer, packer, distributor, broker, or warehouse, Royal 4 has a solution for you. We specialize in the food marketplace and have many customers worldwide. Not only are we in compliance with the US regulations on traceability and compliance, but also with the more stringent International regulations. We take things a step further to turn a cost into a profit center GUARANTEED! Royal 4 was founded in 1984. Royal 4 Systems, Inc. can provide a comprehensive traceability solution for your company. By implementing the WISE real time, rules based warehouse management system; you can trace your product through the complete supply chain. With WISE you will have real time visibility across all of the touch points in the supply chain. The ROI (return on investment) is less than a year and we guarantee results. WISE is a true rules based system that will maximize the information you have about your products, manage your resources and reduce costs, all without changing the way you do business. WISE keeps track of cartons, pallets, mixed pallets, repacks and processed items with lot control from the source to the store. Track Your Inventory from field to store with WISE. Track Your Inventory from field to store with WISE. Royal 4 Systems, Inc. can provide a comprehensive traceability solution for your company. By implementing the WISE real time, rules based warehouse management system; you can trace your product through the complete supply chain. With WISE you will have real time visibility across all of the touch points in the supply chain. The ROI (return on investment) is less than a year and we guarantee results. WISE keeps track of cartons, pallets, mixed pallets, repacks and processed items with lot control from the source to the store. Through our unique attributes we also track, size, grade, color, type, etc. using the same part number as we have unlimited attributes. You can even find your inventory by attributes. Processed food has special needs and we understand these needs. Royal 4 is compliant with the domestic traceability requirements and since we are an International company we are compliant with the international requirements as well. Turn your cost center into a profit center, let us show you how. We turn FDA compliance into profits with lot control from source to store. Track Your Inventory from source to the store. 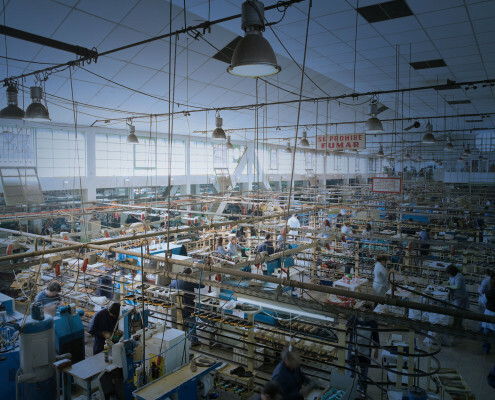 WISE can provide a comprehensive traceability solution for your company. WISE is a real time, rules based warehouse management system, and therefore, you can trace your product through the complete supply chain. With WISE you will have real time visibility across all of the touch points in the supply chain. We comply with the traceability and food safety requirements both domestically and internationally. Gallons, Pints, Case, Liters, Alcoholic Content, Temperature; We Track Them All. Beverages take many different forms and we have customers in this industry. 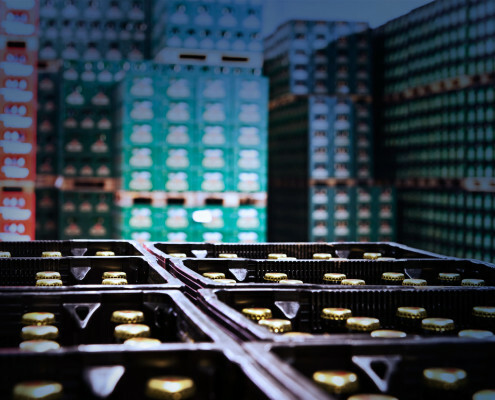 Whether it is tracking by gallons, Pints, case, Liters, alcoholic content, temperature; we can track them all as we have unlimited attributes and units of measure. You will be able to use our rules based system to maximize the information you have about your products, manage your resources and reduce costs, all without changing your way of doing business. We will turn compliance in to profits by utilizing the bar codes required, to keep track of cartons, pallets, mixed pallets, repacks and processed items with the lot control from the source to the store. We will turn your cost center into a profit center. See why the World’s premier Cold Storage companies choose Royal 4 to facilitate their cold storage. 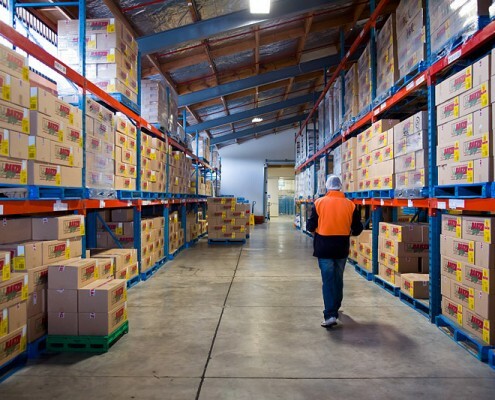 Cold Storage is a specialized industry that requires a complete understanding of temperature dynamics both away from the warehouse and in the cold areas and freezers. 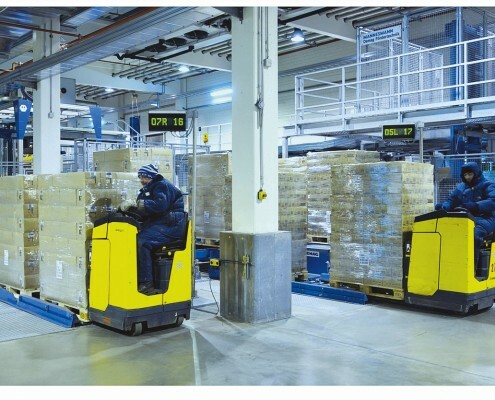 Royal 4 Engineers can help design and implement a complete cold storage facility from software, freezer rated scanning equipment and material handling solutions.